Chenango County Sheriff's Investigators are still on the scene of a house fire on County Route 21 in the Town of Plymouth that took the life of Plymouth Fire Chief Frank Fowlston. The fire at Fowlston's home at 108 County Route 21 occurred early Monday morning. Its cause remains under investigation. It is not known if anyone else was inside the home. Fowlston served the Plymouth Volunteer Fire Department for 12 years. 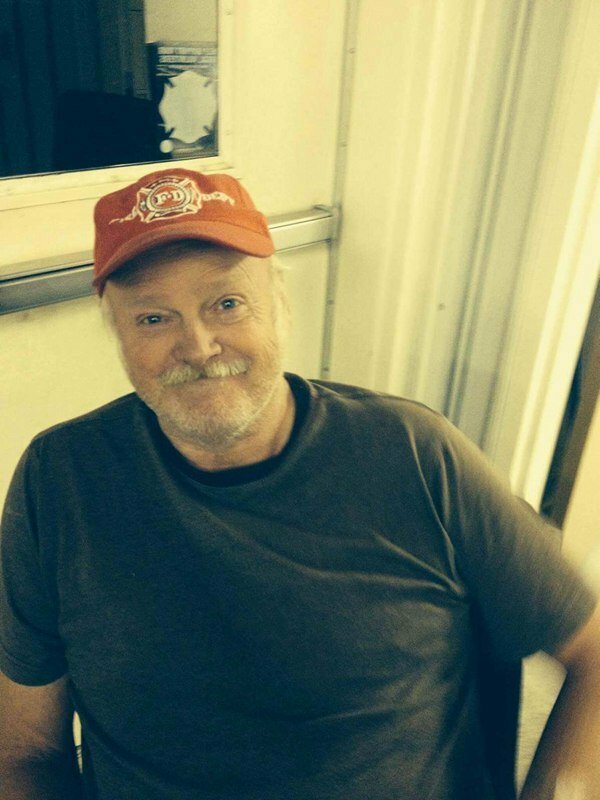 A Plymouth Fire Volunteer described Fowlston as "well liked and respected by many." A neighbor described him as "kind' and "funny." Stay with Fox 40 - your source for local news for more information as soon as it becomes available.